Having the right to vote doesn’t mean a whole lot if your vote is insignificant in your district. That’s the idea behind the “efficiency gap measure” when it comes to voting rights. The efficiency gap measure can be applied to determine whether voting districts have been drawn in a way that favors one party or identity group, and yesterday, a federal court in San Antonio ruled that two Texas districts were unconstitutional because they disenfranchised voters of color, like Latinxs. NPQ has been following this story since the initial ruling, when it was determined that the districts drawn in 2011 were discriminatory but did not need to be redrawn. 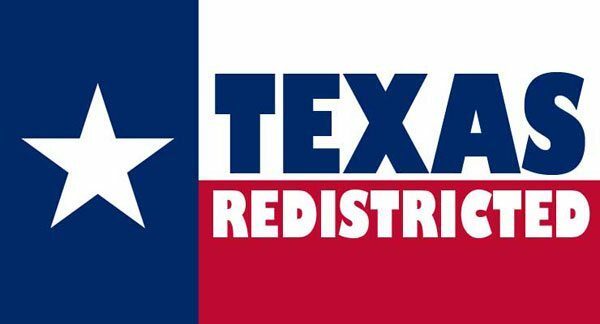 However, now the two districts—District 27 in Corpus Christi, represented by Republican Blake Farenthold, and District 35 in Austin, represented by Democrat Lloyd Dogget—need to be redrawn. As we have reported, the drawing of electoral districts is crucial to nonprofit functioning. Electoral districts determine the makeup of state legislatures, which decide on nonprofit exemptions, grants, and regulations, as well as larger initiatives like whether to legalize marijuana, determine sanctuary city policy, or take the Medicaid expansion offered under the Affordable Care Act. The ability to challenge voting districts on the basis of unequal representation is one of the main ways in which civic society can defend the Voting Rights Act and the 14th amendment. The recognition that voters of color constitute an interest bloc and deserve fair consideration as such is an important tenet of equal representation.